My name is SmackNPie (well that's YT Channel name) and recently i've been uploading some WWE videos on YouTube, as i'm a huge fan of wrestling as in this case WWE. But the only problem is, i can't do it everything alone, my plan was to upload every single day, but my life schedule is tight enough as it is, so i could only do bulk process (as in recording for future and then releasing them later, one by one). Since we know as a WWE based channel, you gotta be fast with uploading, you gotta put news, updates, prediction or whatever it is, asap. So what i need, is dedicated VA and WWE fans to help me out, i want to do this every single day. Script will be delivered to you on time and within hours or as fast as possible, we'll need the recorded audio file, so we can edit and upload it soon. You need to have WWE knowledge, so that sometimes, even if i don't send you script and just give you bullet points, you can do the rest easily. We'll also do podcast and live-stream for events like PPV's and do out predictions and stuff. 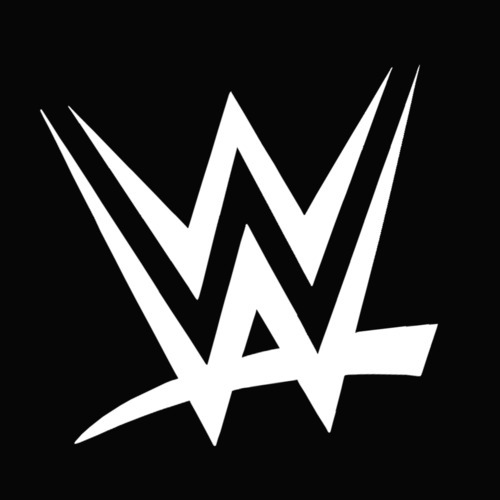 I want to make a small team of WWE fans delivering WWE content like news, updates, recaps, predictions etc. AND REMEMBER WE'RE DOING THIS EVERY SINGLE DAY! or sometimes ONE DAY OFF or TWO DAY (it depends) so it's a long-dedicated process. Need at least 3 members, so that i can split work hours between 4 of us. Just be yourself, and tell us about why do you want to join this long-dedicated project? Your experience with WWE (like, do you love watching WWE or is it more than that) and your favorite current wrestler and why? And finally, do you like Roman Reigns or do you hate him? Also Why? Well usually in this case, script might not be that important, bullet points will do the job, but still a writer will help a lot. That'll make 2 of us and we can split it to every other day. No need for professional writing(not necessary) but if you have experience, you're welcome here.